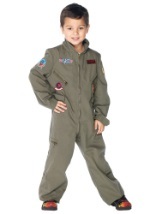 Your child can be Maverick with this Top Gun kids' armed forces helmet! 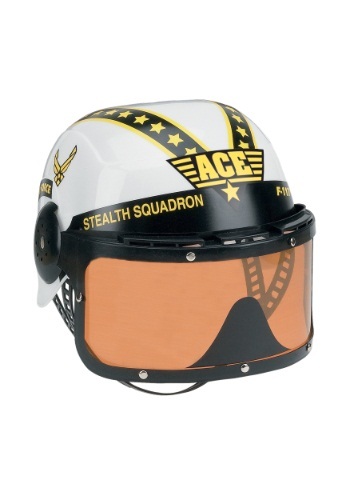 This white plastic helmet features a Top Gun decal on the front with an Air Force decal on each side. Two black bands of yellow stars run down the top of the helmet, while the orange visor can be lowered to cover the top of the face. 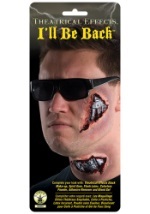 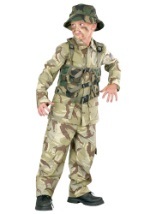 The chin strap is adjustable. 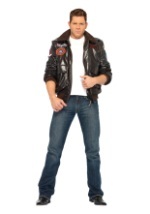 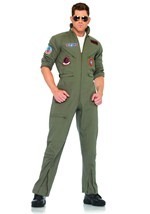 Pair this exciting costume accessory with our boys' Maverick Top Gun Halloween costume for the complete ensemble!